← A Bug Landed On Me. Now What? Posting for the next week or so may be more sporadic than usual. We try very hard to post twice a week usually around Monday/Tuesday and Thursday/Friday. We totally appreciate you and your patience as Joe and I juggle busy schedules. But it’s about to get busier. Joe is working on some super secret job stuff (He’s probably Ant-Man or something). 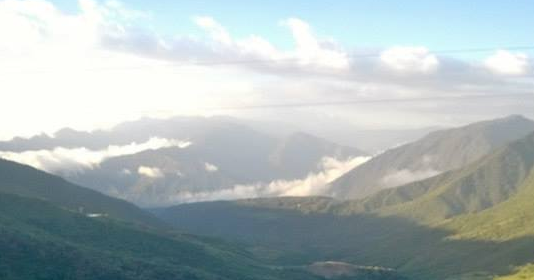 I am leaving to go live in the Ecuadorian Cloud Forest for six months tomorrow. I’ll be doing what I love most. Being surrounded by nature and geeking out to anyone possible about how awesome our planet is (particularly the bugs). So, You’ve Been To Ecuador Before? I have! When I was a graduate student at the University of Georgia I had the immense privilege and extreme pleasure of teaching an Insect Natural History course for the UGA Entomology Term Abroad. For 21 days we explored the North Western side of Ecudor visiting Quito, the Maquipucuna Reserve, Mindo, Yunguilla, Playa de Oro, and Otavalo. We traveled from the dry forests, to the cloud forests, to the lowland forests, to the mangrove forests, and back to the dry forests. I was lucky enough to go on this excursion three times. 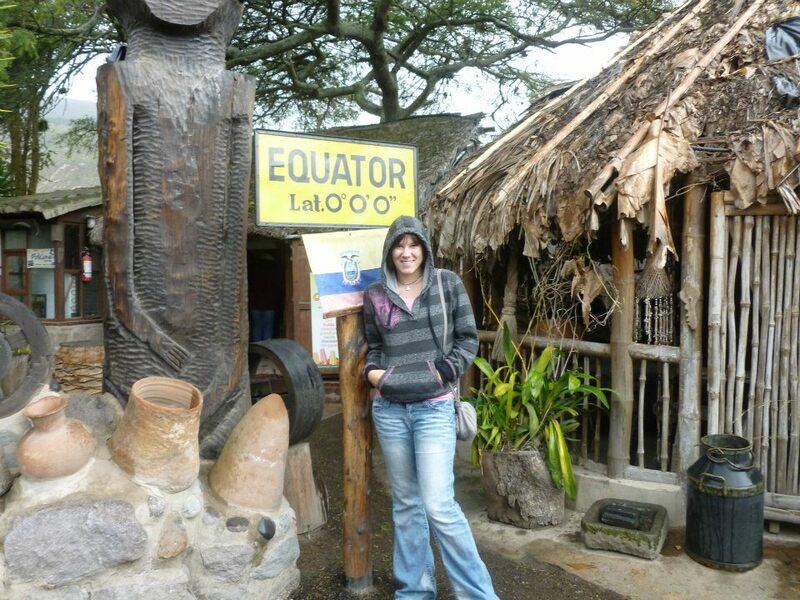 Ecuador is a beautiful country with more to see in it than is possible in a lifetime. I will be based in the Maquipucuna Ecolodge in the heart of the Maquipcuna Reserve. These are owned by the Maquipucuna Foundation which aims to conserve Ecuadorian rain forest by working with communities to practice sustainable agriculture and ecotourism. Basically, they help empower communicates to make an income without chopping all the forest down. In this video, I tried to summarize all the things that Maquipucuna does; which was a struggle for six minutes. Can I Visit the Ecolodge? Yes! Maquipucuna welcomes tourists from all around the world! They have an amazing group of people that work in the Maquipucuna ecolodge. They prepare local dishes for all of the meals which are pretty awesome. I even eat them and I’m like the pickiest person on the planet. The locals are incredibly knowledgeable about the animals and plants, especially the ~400 bird species that can be seen around the lodge. Right now, they’ve been spotting the Spectacled Bears that are migrating through the reserve. What is the “Spectacled Bear”? Well, it’s pretty much South America’s answer to the panda. These bears climb up the trees, eat avocados, other fruits, vegetables, and cane sugar. All. of. the. things. Mainly, I’m going to teach the Maquipcuna staff about insects, basic identification, ecology, and behavior. 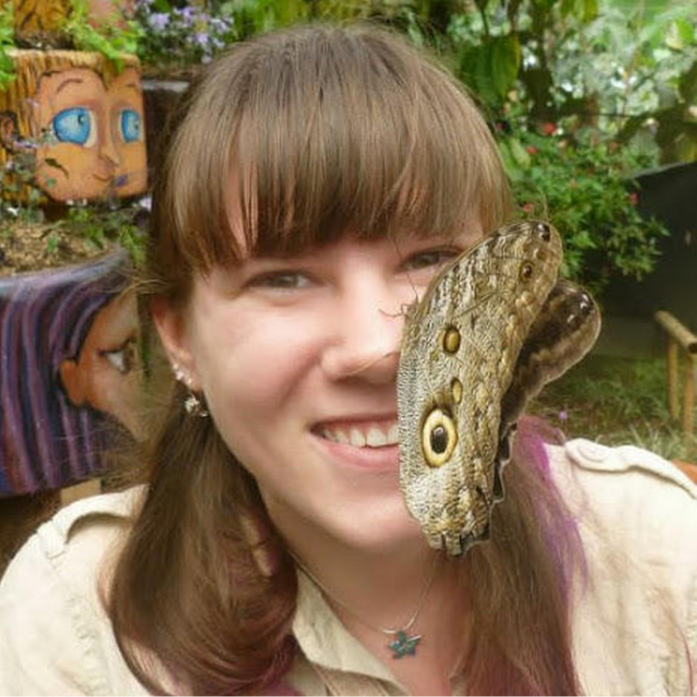 At Maqui, you frequently find butterflies and moths the size of your face. Naturally, the tourists are interested, so it’ll be good for the staff to be able to talk about them to the tourists. The Owl Butterfly is frequently found in Maqui. 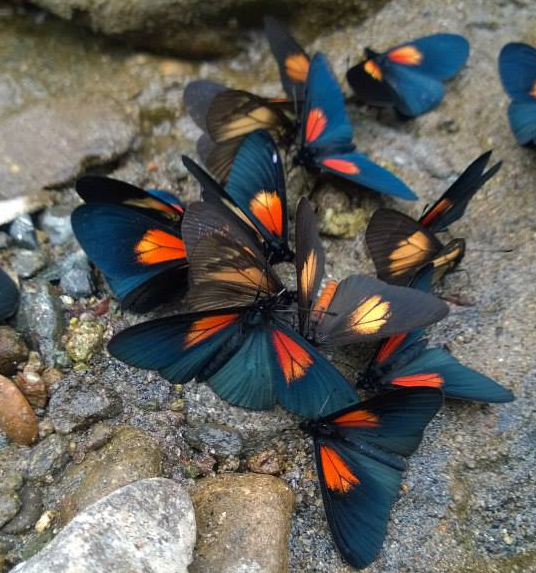 This one, is from a the Mariposario in Mindo. 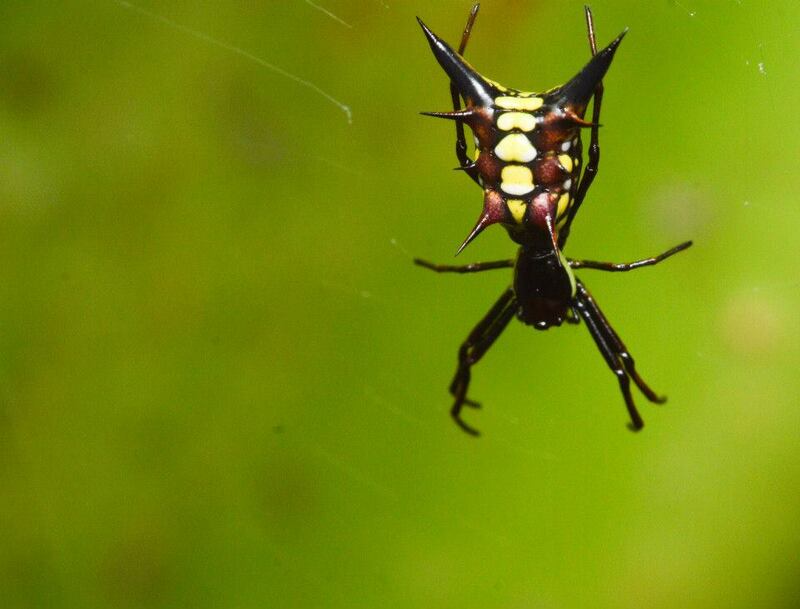 I’ll also be creating photography guides to the common insects found around the Ecolodge. There are so many beautiful insects that are fluttering about that you can’t help but be curious about them! So I’ll be taking the pictures and (trying my best!) to identify the bugs. If you know any great cloud forest/Ecuadorian fauna/Latin American references, please send me an email! 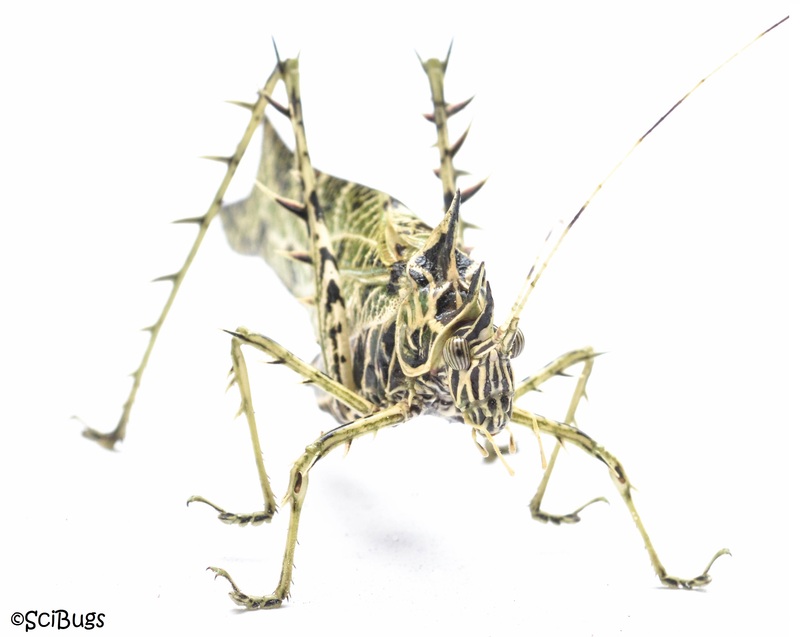 A Katydid (Markia hystrix) that visited us for breakfast one morning. I’ll be collaborating with the founders of Maquipcuna to identify butterfly species they wish to attract to the lodge and (hopefully!) identify their host plants. This will allow us to attract targeted species to the ecolodge that the tourists might be interested in seeing. Apparently, the river bank seems to do a mighty fine job of attracting the butterflies. Maquipucuna also does a lot of work with international and national students. 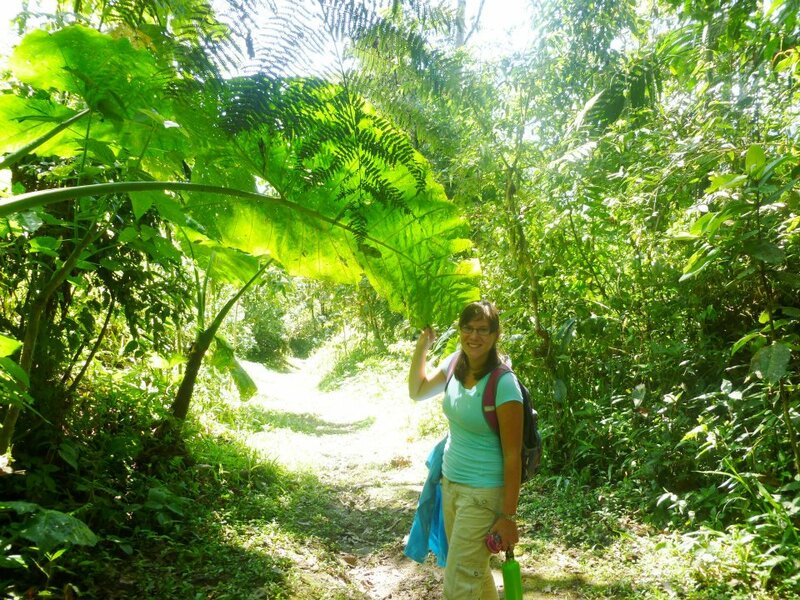 I’ll be creating lesson plans for various age groups (middle school-college) about rain forest ecology and entomology. It sounds a bit daunting, but I’ve already created active lesson plans for k-12 teachers, and designed/taught several college level classes so I’ll just keep telling myself that I’ve got this. I think it will be a lot of fun! =D My favorite kind of teaching is teaching in the field. 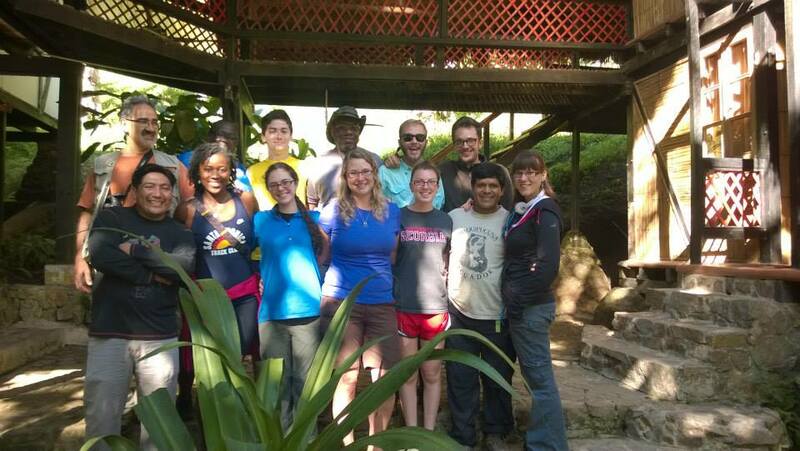 Last year’s Ecuador Term abroad participants and staff from Maquipucuna. We’re working on it! It’ll take me some time to get my phone set up, but I’ll mainly be keeping up with social media, emails, and messages from there. There is an internet cafe “down the road” in the next town over – so I’ll most likely hit that up once a week or so. That’s why writing blog posts for a little while is going to be so up in the air. Maquipucuna is looking to install internet right now, but we’re looking for a way to fund the endeavor. They have different kinds of networks there;. I will be posting on my Facebook, Twitter, and Instagram. I want to look into creating Maquipucuna their own Instagram, and if/when that happens, I’ll post it here! I’d also like to be able to post videos on my YouTube channel, but I’ll have to see how often I can get good enough internet to upload videos. Ecuador is a safe country. Of course, I’ll look like a tourist (White girl + Purple Hair). As where anywhere you travel where you look and sound different, you need to be a little more cautious. Having been there several times, I never felt like I was in danger, and practiced general travelling safety. You know, but sometimes you have to be a tourist. The staff at Maqui is wonderful. I’ve also talked to other volunteers who have stayed at the ecolodge. Everyone tells me that they felt like they were safe and were taken care of by family while they were volunteering. Other than that, I’m up to date on all my vaccines, have all the medication I need, and know where the nearest hospital is. So I’m feeling pretty good! Keep in touch! I’ll be writing again very soon! Thanks to everyone who’s loved and supported me thus far! This entry was posted in Ecology, Education, News and tagged Education, Entomology, Rain forest, SciComm, Volunteer. Bookmark the permalink. 1 Response to Adventure Time! In The Rain Forest! Ahhhhhhhh so super awesome and cool!!!! !